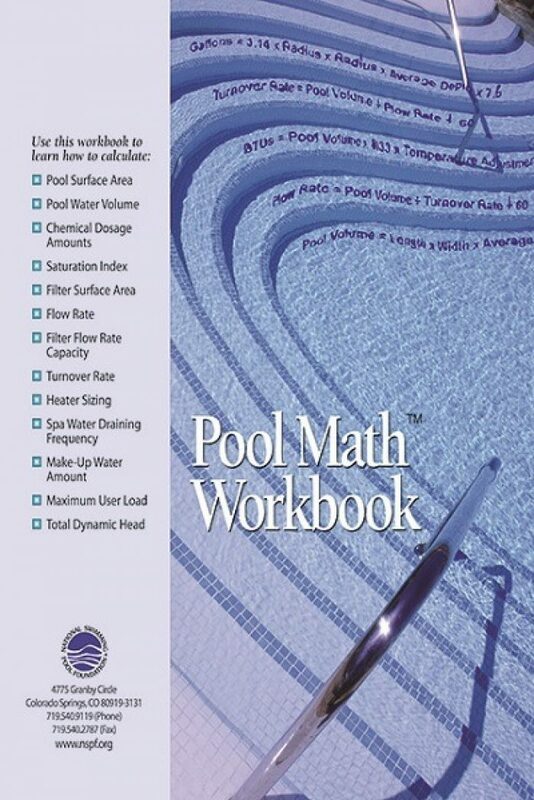 This 102 page workbook will teach you how to basic pool calculations. 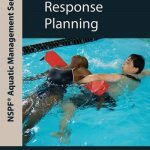 This book is an optional study aide for the CPO® certification course. This 102 page workbook will teach you how to calculate pool surface area, pool water volume, chemical dosage amounts, saturation index, filter surface area, flow rate, filter flow rate capacity, turnover rate, heater sizing, spa water draining frequency, make-up water amount, maximum user load and total dynamic head. 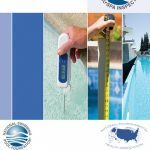 This book is an optional study aide for the CPO® certification course. REFUND POLICY is as follows. For CPO® certification services, a refund will be given prior to 14 days of the class less a $35 cancellation fee and a 5 percent credit card charge. No refund will be given in the two week period before the start of the class. For products, refunds will be given on unopened returned merchandise within 30 days of purchase minus a 15 percent restocking. Shipping fees are not refundable. For this item , in order to be eligible for a refund per policy, it must be in re-saleable condition which means unwritten, unmarked, unused.